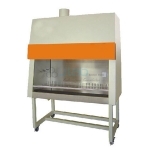 Bio Safety Cabinet India, Bio Safety Cabinet Manufacturer, Bio Safety Cabinet Suppliers & Bio Safety Cabinet Exporters in India. 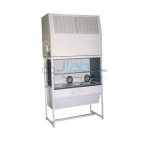 JLab is renowned Exporters & Manufacturers of Bio Safety Cabinet & Scientific Lab Instruments India, Bio Safety Cabinet Exporters, Bio Safety Cabinet Suppliers India. Re-Circulation of Air arrangement is provided for re-circulation of air thus creating highest level of clean air. Therapy, Electrosleep, Brain Polariser and Aversion Therapy.